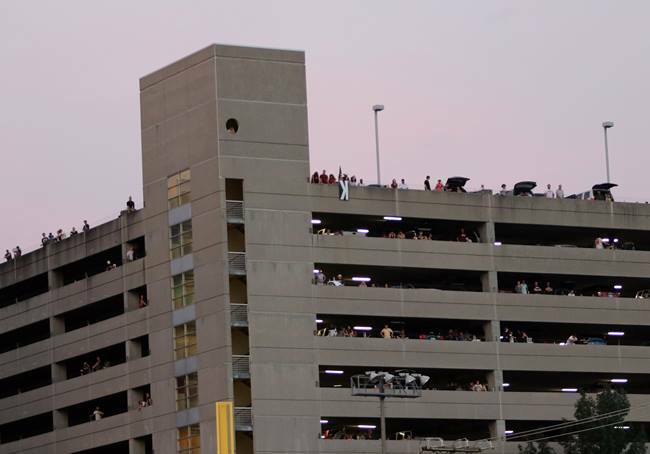 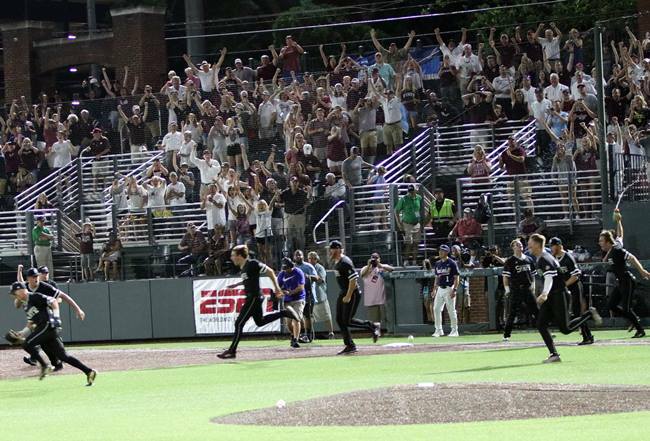 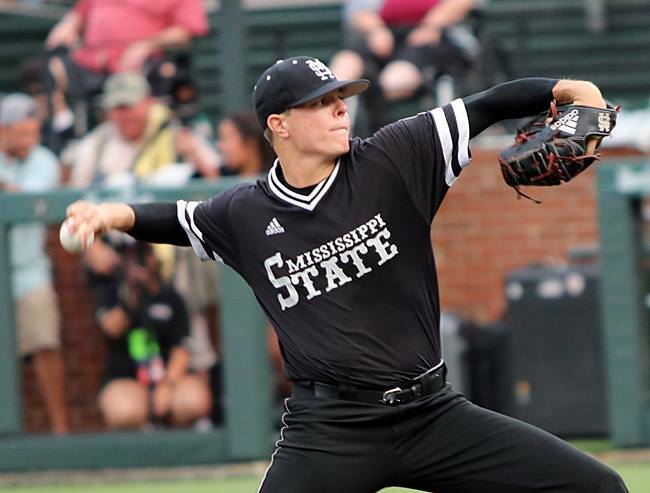 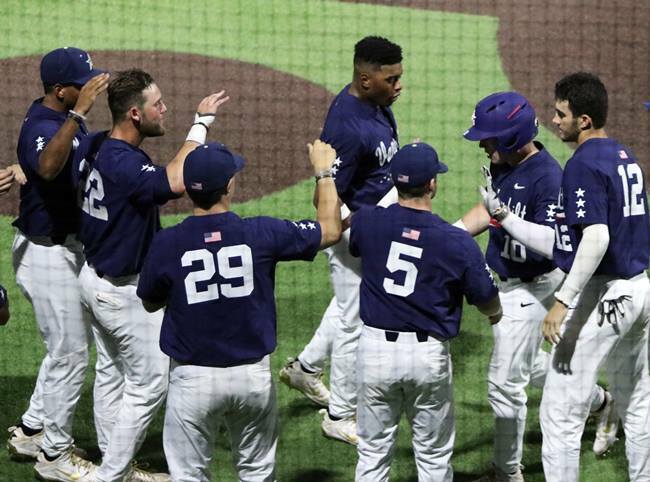 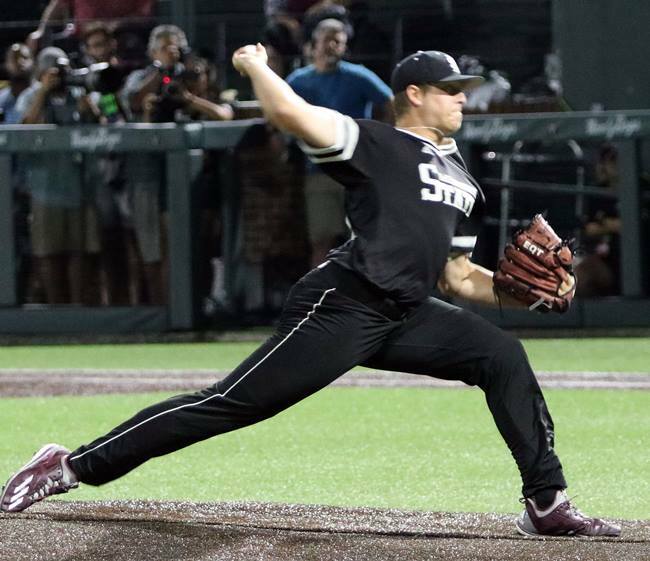 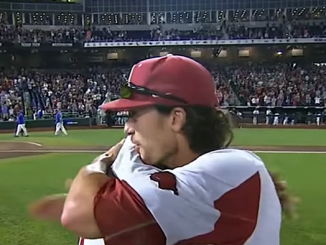 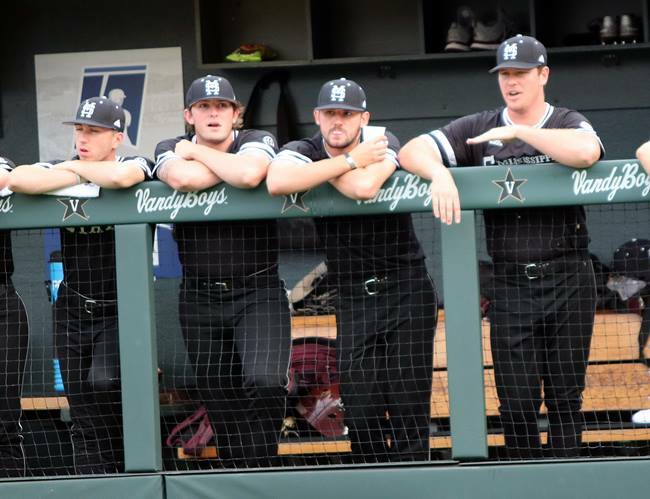 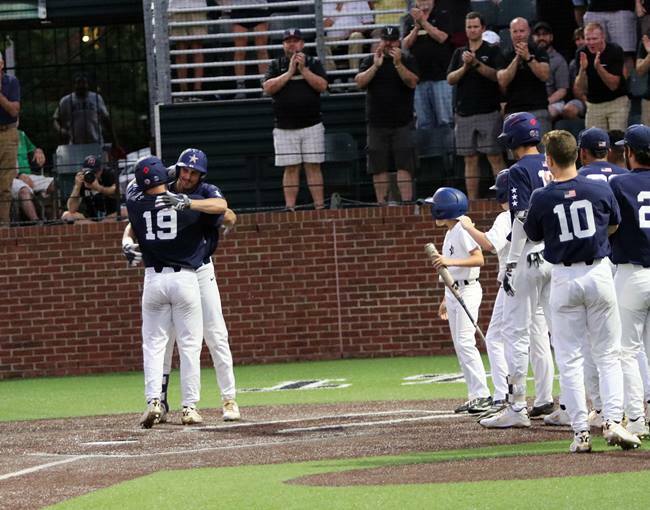 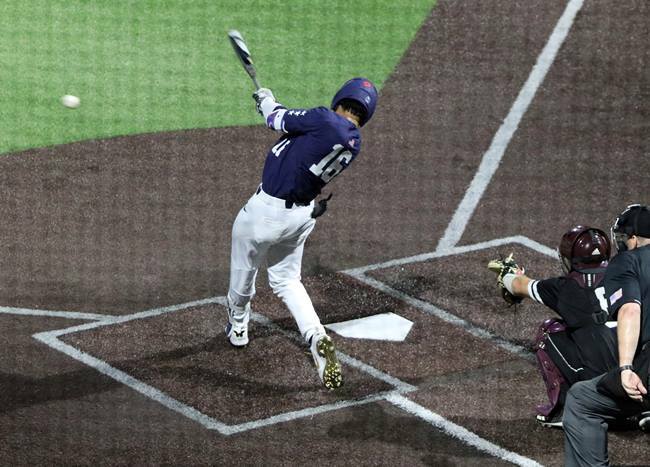 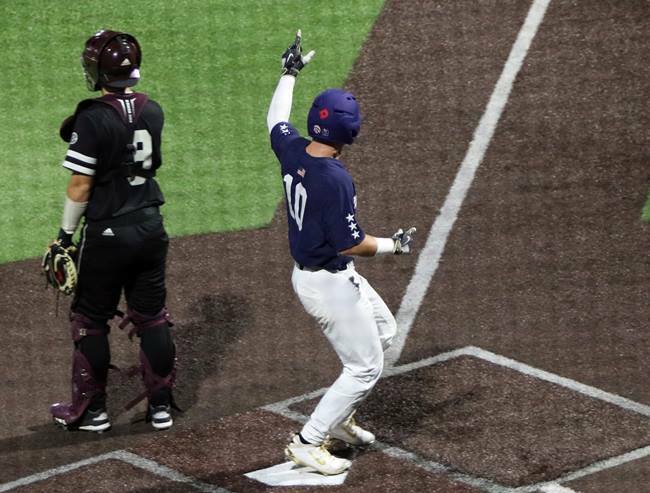 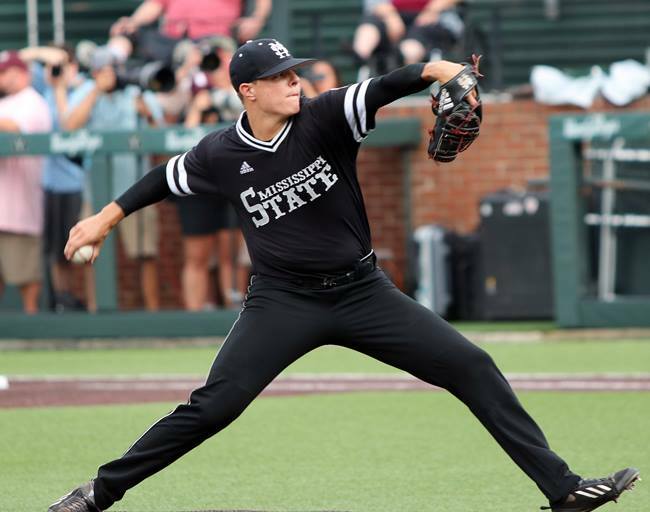 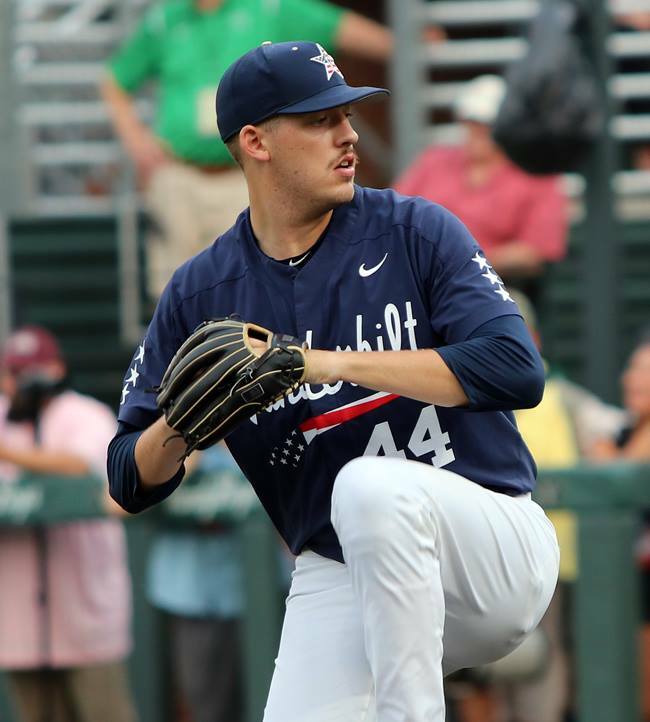 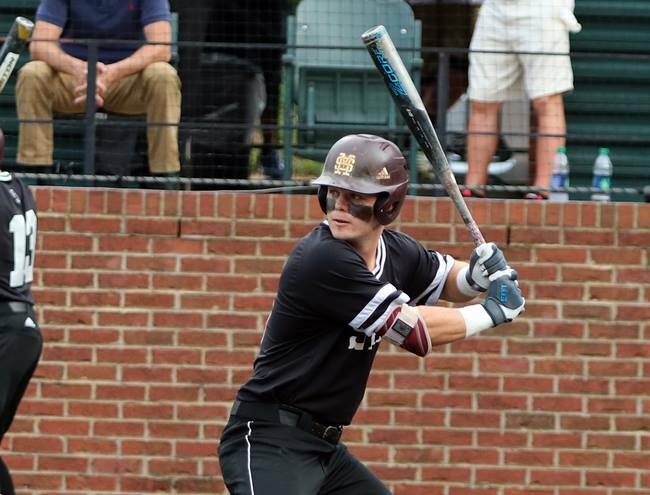 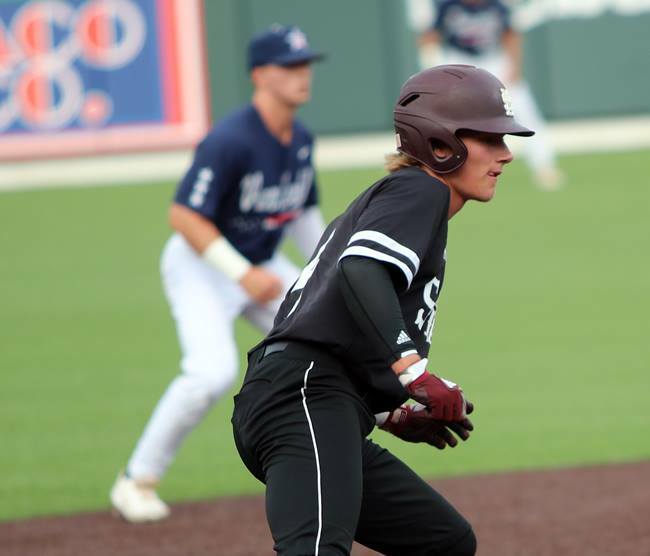 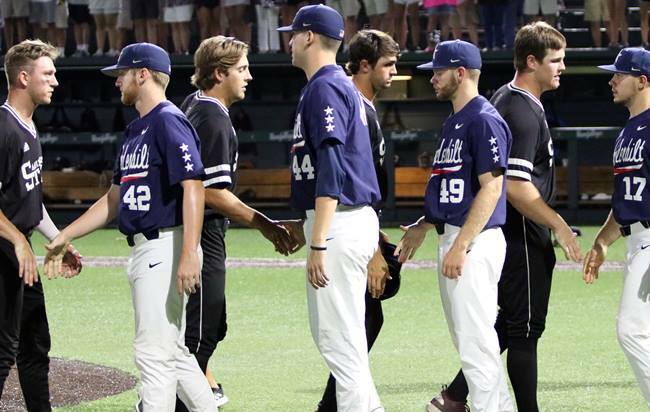 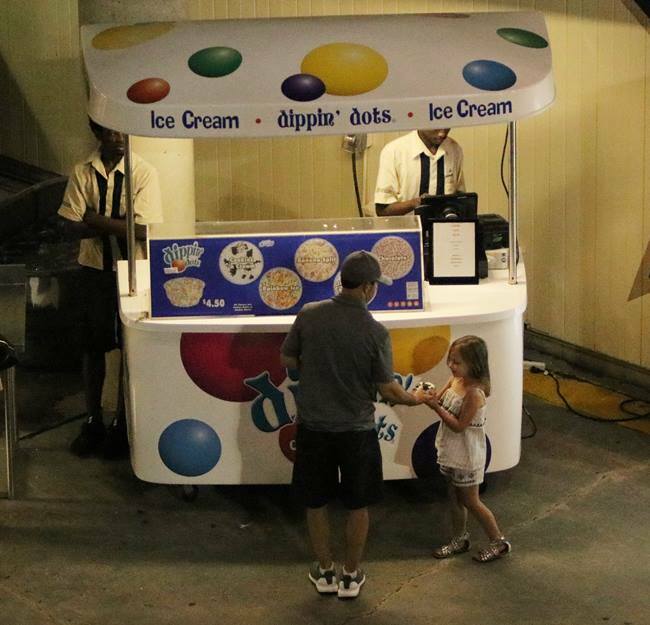 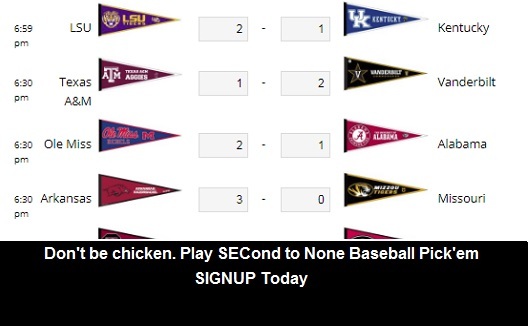 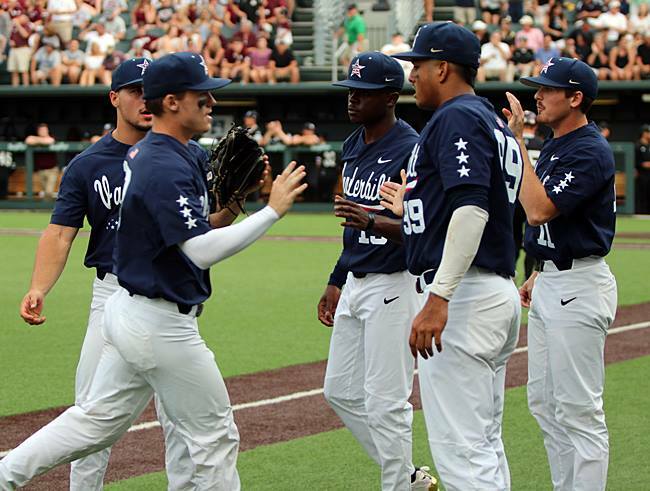 Mississippi State pounded out 12 hits and topped Vanderbilt 10-6 in 11 innings in one of the most exciting NCAA Baseball Super Regionals in history. 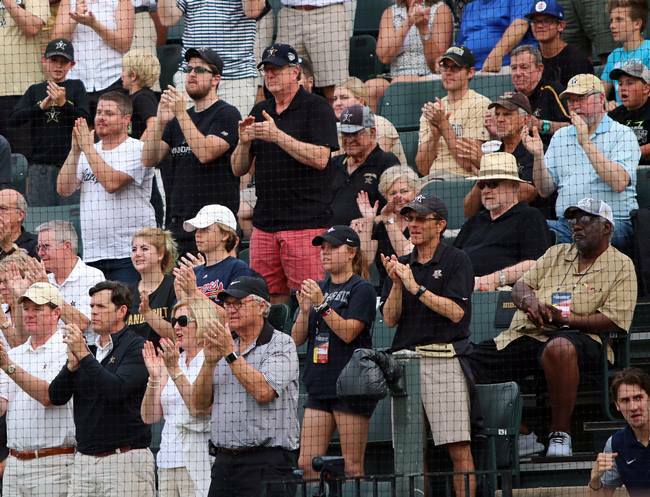 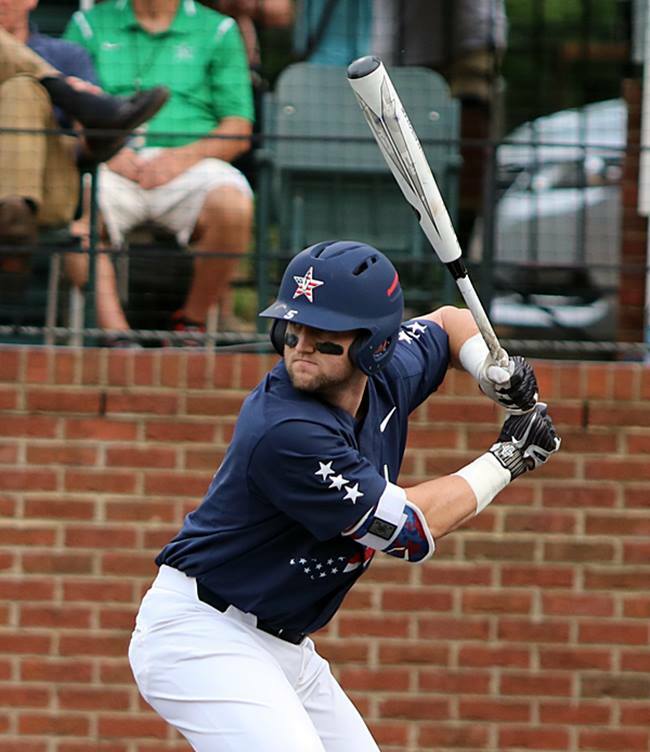 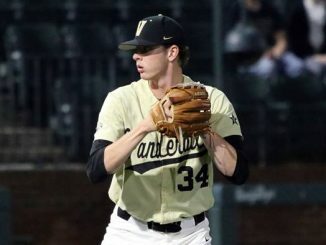 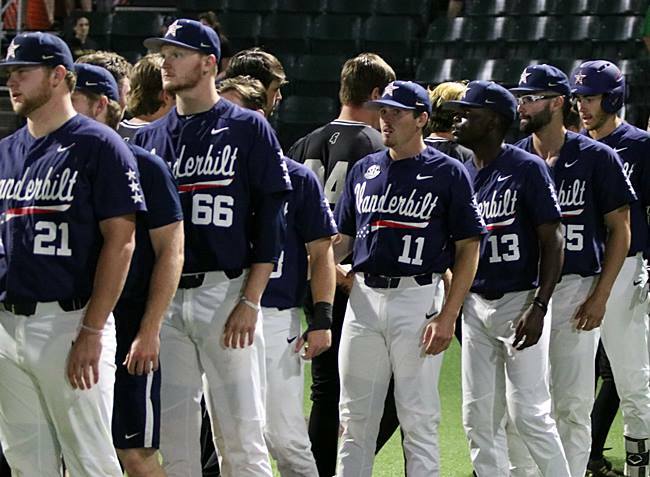 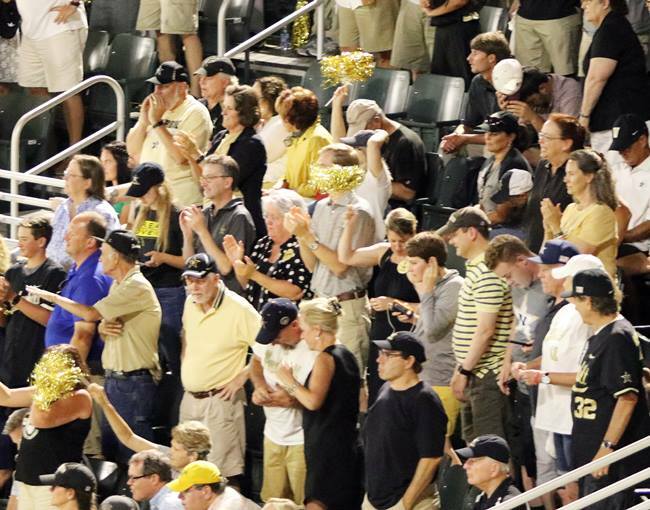 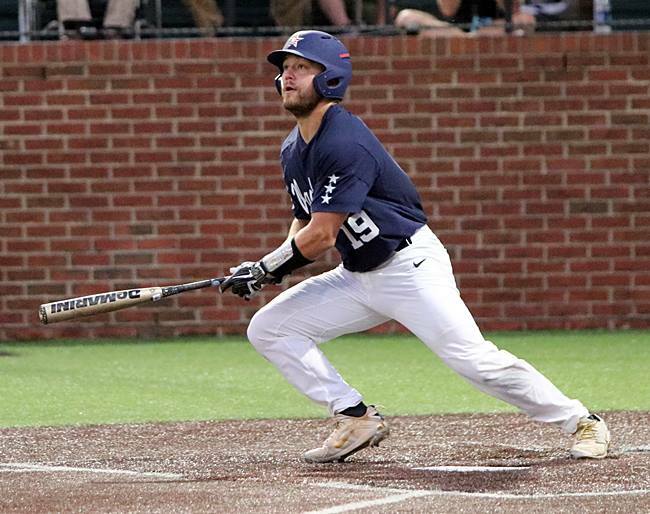 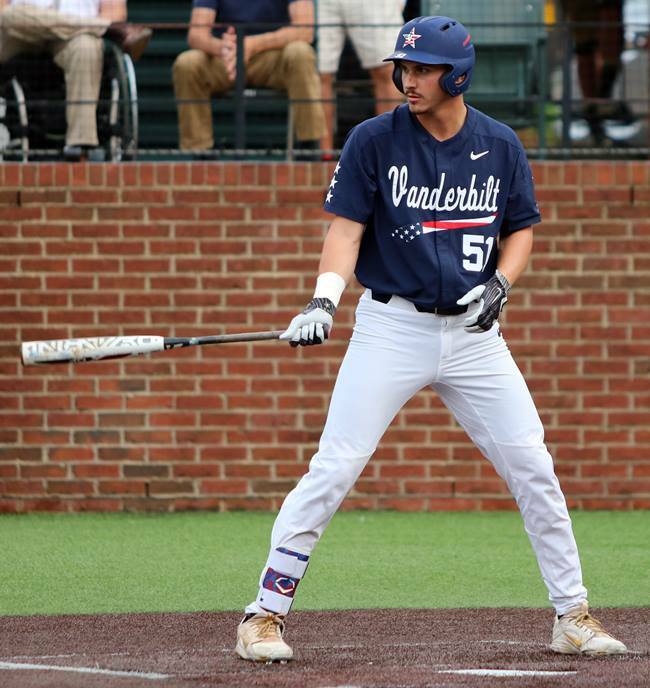 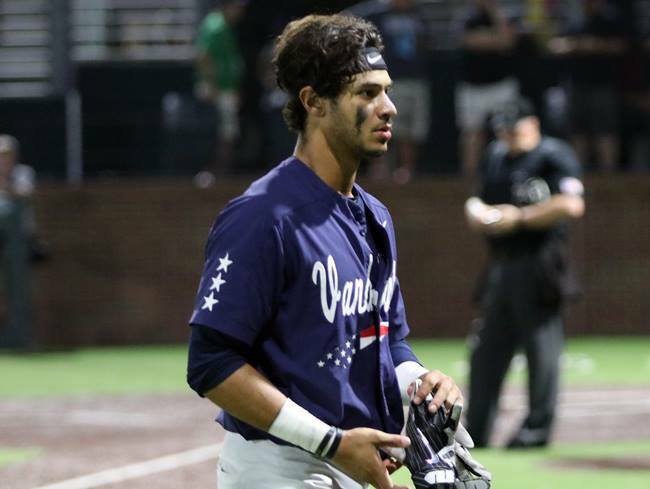 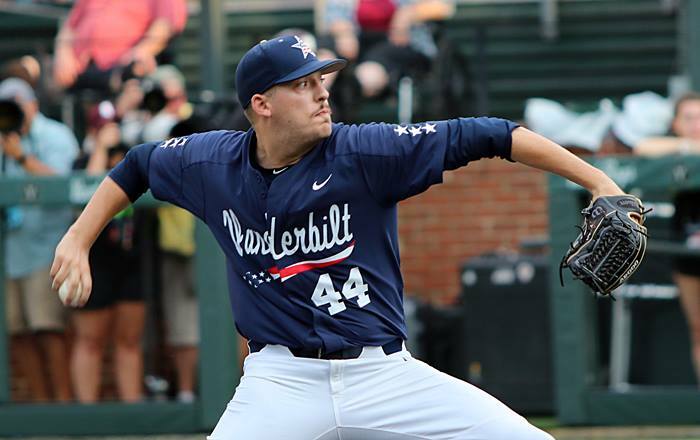 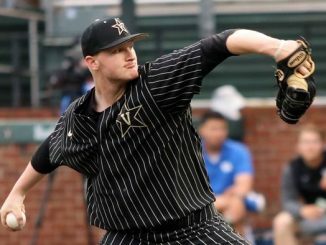 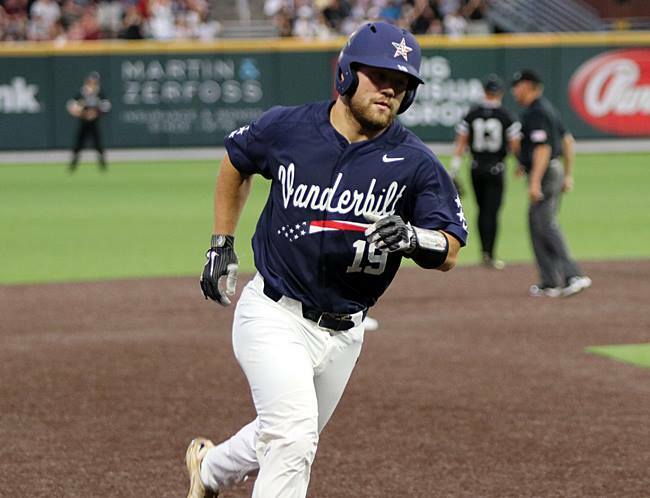 After State took a 6-3 lead in the top of the ninth, Vanderbilt battled back scoring three runs in the bottom of the inning. 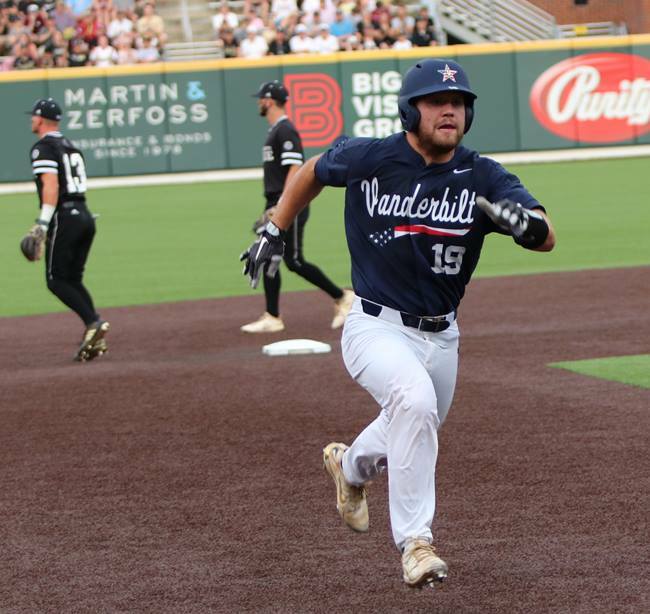 Later a controversial interference call prevented Vandy from scoring what would have been the winning run. 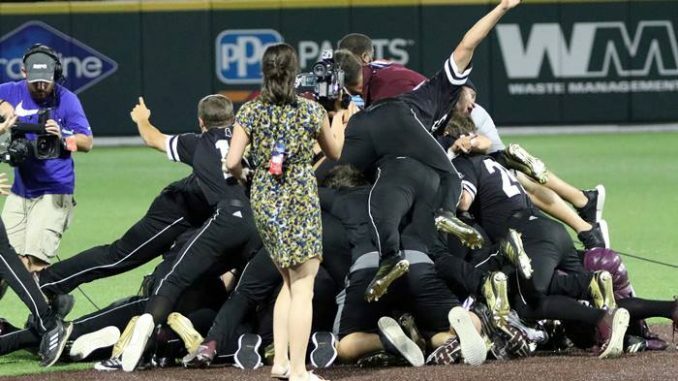 This will be Mississippi State’s 10th World Series appearance.